We are proud to share this video which illustrates a selection of interior projects we have completed. 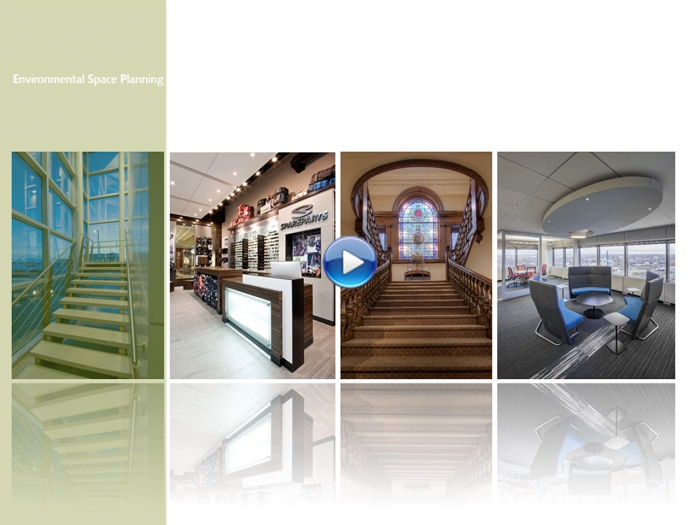 We strive to create beautiful yet functional work environments for our clients and users. Please feel free to share and stay tuned for more updates from the LM/ESP team.